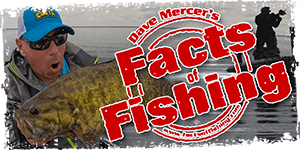 Pike fishing on the Trent River? Im going to be heading to camp for the weekend to see how things over wintered..Thinking I may try shore fishing for Pike? Is anyone local getting any at all? 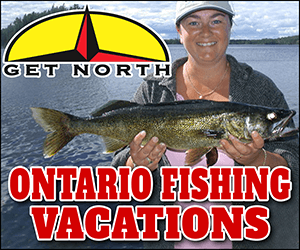 were located just north of Campbellford close to Hwy 7 ... Im not sure if im early or not.. lol.. Also where is a good place to get large minnows out there?